Appointments makes it easy for your patrons to book one-on-one appointments with you. 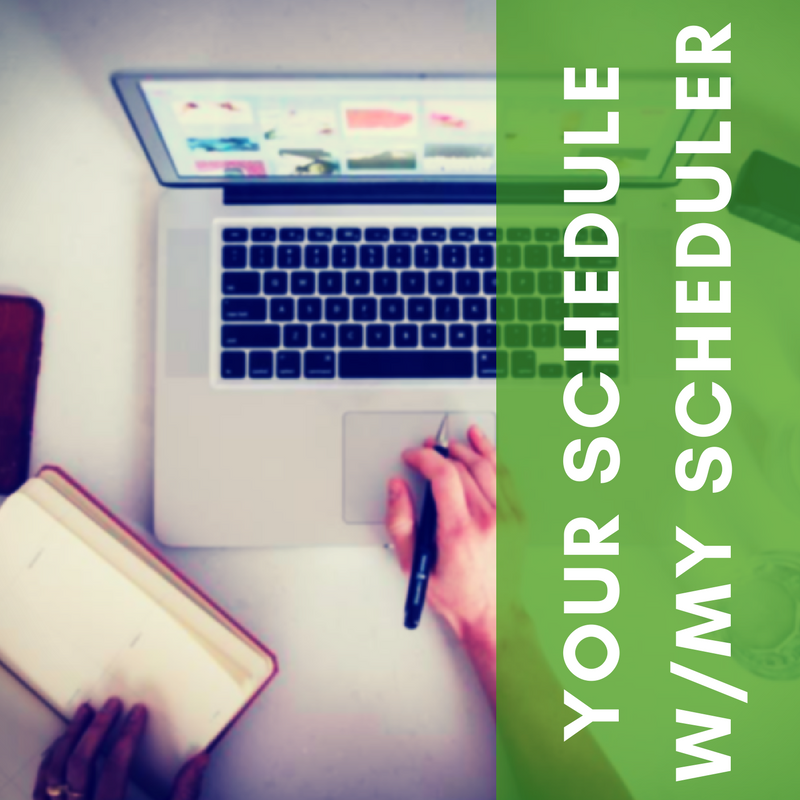 Get started with Appointments in this session, as we cover how to set up the tool, make personal customizations, share availability, and manage appointments. We will look at the new features and how you can get the most of your Appointments tool.